Berkeley, Calif. (KGO) -- Police are seeking the public's help in locating an at-risk man who went missing Sunday in Berkeley. Koichi Kawakami, 82, was last seen at about 2:30 p.m. in the 1900 block of Ward Street, police said. 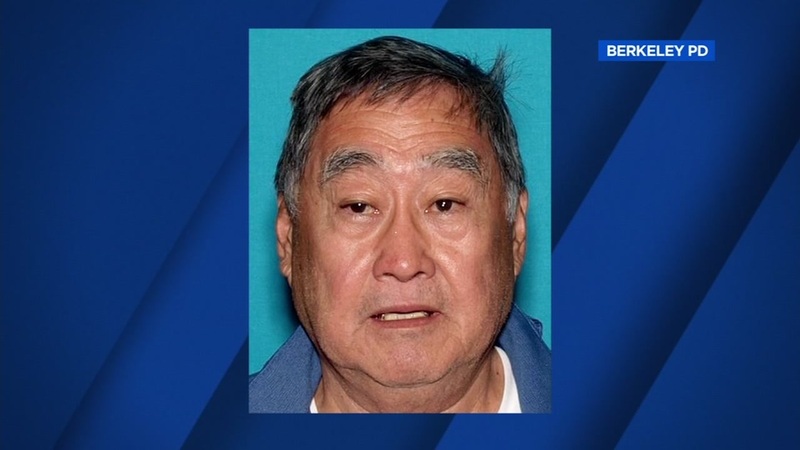 Kawakami is described as an Asian man, 5 feet 5 inches tall, 180 pounds, and he may be wearing a gray t-shirt, khaki pants and black shoes. He also suffers from dementia and memory loss, police said. Anyone with information about Kawakami's whereabouts is asked to call 911 or the Berkeley Police Department at (510) 981-5911.